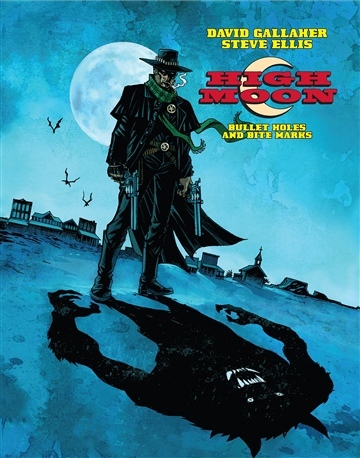 Author David Gallaher has received multiple Harvey Award nominations and won The Best Online Comic Award for his work on High Moon for DC Comics. David was an early pioneer of digital comics developing projects for Marvel as well as Box 13 – the first comic designed specifically for the iPhone – for ComiXology. He has served as a consultant for Random House, The NYPD, and McGraw-Hill.